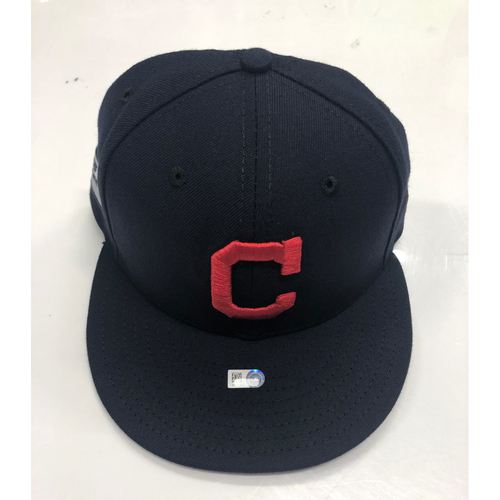 You are bidding on a Roberto Perez Team Issued 2018 Post Season Alt. 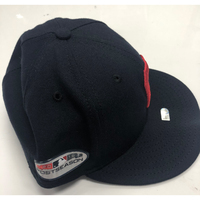 Road Cap. 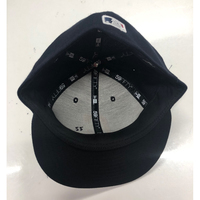 This cap is size 7 1/8.